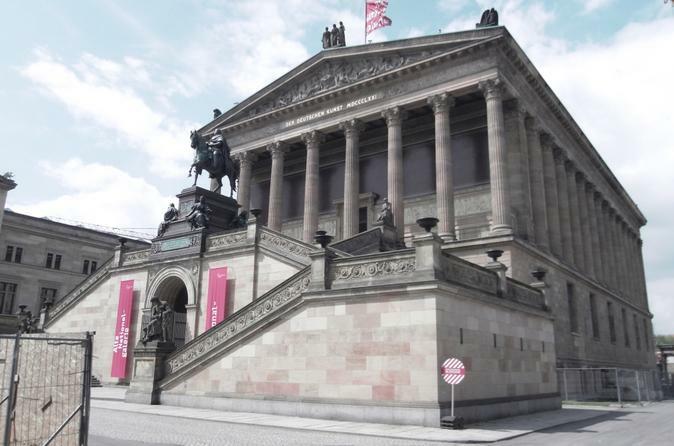 Relish the rich artistic heritage of Berlin on a 3-hour walking tour of the Old National Gallery with an expert art historian guide. Discover the diverse architectural tableau of Berlin’s artistic center before heading inside the iconic Old National Gallery, home to extensive collections from the Prussian Cultural Heritage Foundation. Marvel at the Romantic paintings of Casper David Friedrich and gain fascinating insight into masterpieces by Monet, Renoir, Degas and Cezanne as you view the priceless works of art.